Room available for rent! I'm looking for a friendly housemate to share a clean and spacious 3 bedroom home located in Hamilton. 10min walk to Beaumont street -shops, buses, supermarket, restaurants, pubs etc. 3 blocks to train station. Nicely renovated home with a great backyard and deck. Some off street parking available. Smokers outside only. Utility bills will be split. Room available is a double with a ceiling fan and a large built in wardrobe. Room supplied furnished with a queen sized bed, study desk and chair. Current tenants are 2 females, late 20's early 30's. Cats welcome. Sorry, no dogs. 5 minute walk to Beaumont St, low Uber/Taxi costs from town, really great Neighbours, and the house itself is pretty cool. 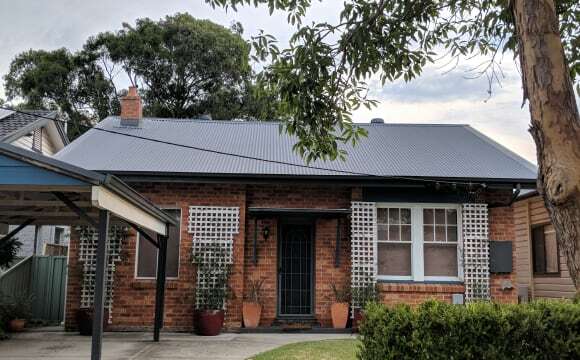 It’s close to central Newcastle and is a large property/house. Looking for a female to share a unit in Hamilton South. I would love a flatmate that is looking for a home, rather than just a room, and someone who is also health and environmentally conscious and respectful of low-waste and low-tox living. 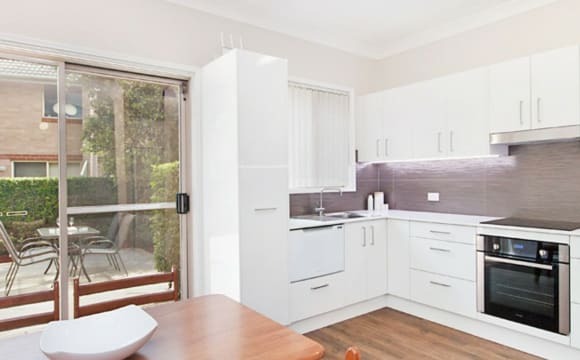 The unit is in a great location, close to Beaumont Street restaurants and cafes, also a short drive to Darby st and into the city, and the beach is also less than 10 minutes away. Rent includes an unfurnished bedroom (2.9mx3.55m - fits a queen bed) with a 3-door built in wardrobe in a furnished unit. The unit has a large living area, a decent sized kitchen and dining area, one shared bathroom, a separate toilet in the laundry, garaged car park and a paved courtyard. Water, electricity and Wi-Fi are extra. Unfortunately pets are not allowed :( If you would like to share this space with me, I'd love to meet up to see if it would be a good fit for both of us. The back garden is a hidden gem. Only a few blocks from Beaumont st, we're central to everything. This house has great vibes :) The kitchen has just been recently renovated with new appliances, floorboards, breakfast bar, lots of storage and extends into a sunny, lovely lounge area. 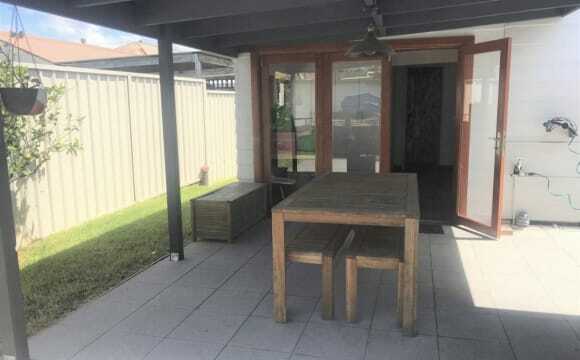 We have a nice backyard (with a veggie garden) with a decent hills hoist and plenty of room to lounge around and plant your bare feet :) The house is wonderfully located ~ less than 2mins walk from Beaumont st, less than 5 mins to ALDI, a short drive/ride to beach/shopping centers/the uni. We have a workshop (that Chaney will use for his carpentry magic) and a shed for storage - these both can be accessed from a private back alley. All bills are included, including unlimited internet. I'm listing 2 rooms: one is bigger and with a built-in wardrobe, while the other is unfurnished. The house also has aircon in the dining room area. We live in a beautiful, sunny house in a great and easy location. All of the cafes and restaurants you could want are literally around the corner, as well as the IGA. We have air-conditioning and a smart TV (Netflix etc.). Greetings house hunters, The current photo of the front of house was liberally decorated for Christmas and doesn't reflect its usual state. The house comes with the following perks: - A big verandah - Fantastic wallpaper - A huge backyard and a fruiting mango tree. - A 15 minute bike ride to the beach. - It's close to the main street of Hamilton but far enough away that we are never disturbed by roughians, vagabonds or misanthropes. - High ceilings - a spacious kitchen/lounge room - A big toothpaste green Bathtub - An undeniable sense of panache. The room itself is quite large. Roughly 4 by 4 meters with high ceilings, wooden floors and a window. 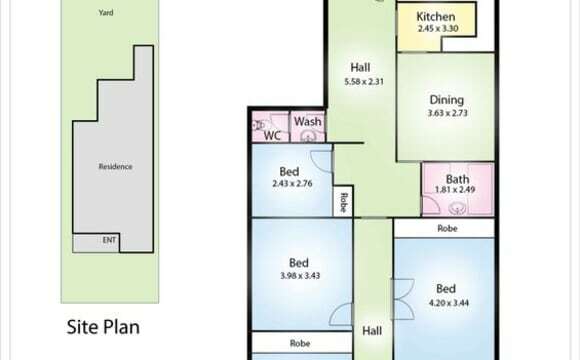 The place would suit a working student really well and ideally somebody who enjoys a large backyard(great for building projects). It is unfurnished and may need some rugs if yr staying through colder months. Generally it's a cozy spot but the house has no central heating so be prepared to use a heater in winter. We will consider everyone regardless of sexual orientation or cultural background. Smoking is accepted but is purely an outdoor only activity. Looking for a great housemate who is independent, clean and active. What’s on offer? A large sized furnished or unfurnished room with huge built-ins. Two rooms to choose from. Own bathroom and own lounge room. All bedrooms have dark carpet with excellent ceiling fans. The house has gas heating and air conditioning. 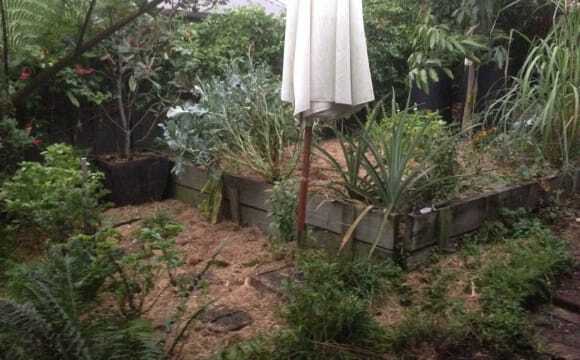 The back yard has a fruit/veggie garden, new gas BBQ and large outdoor table. Share the yard with one female desexed cat who lives fairly independently, but likes pats and chats. Also a worm farm that needs veggie scraps! (No more pets thanks) The house is in a great position in Maryville. On the Throsby cycle track, which runs all the way to Honeysuckle hotel and then on to Newcastle beach. It's located nearby Maryville Tavern, which has great Tuesday trivia and other activities. And only a 5 min walk to Beaumont street Hamilton. Transport options are Hamilton train station or bus from Maitland road or ride your bike to the city via the bike path at the end of the street. LGBQTI friendly and allies welcome. This property features 6 furnished rooms with two Bathrooms and separate lounge and dining areas. Each room has it's own built in wardrobe and bar fridge. 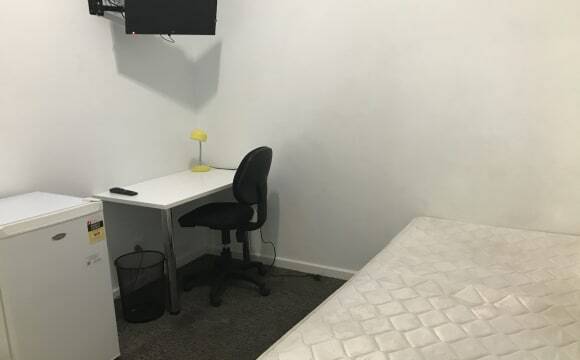 All bills are included including Wi-Fi internet and is also located next to the railway station that goes directly to the University making this property extremely convenient for students. This property is also close to the shops with a café underneath the rooms. 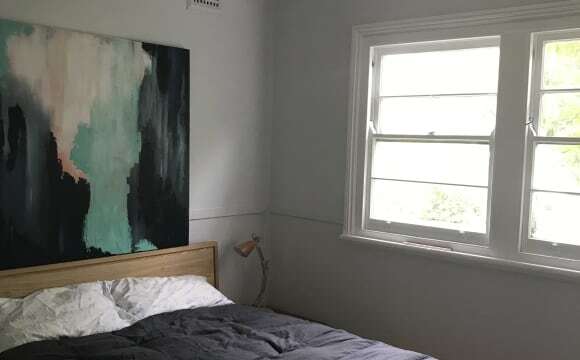 Rooms from $150 per week. Inspection is a must. Brand New three bedroom Duplex, Generous sized bedrooms with built in robes, Large study Main Bedroom with large walk in robe, Ensuite, and private balcony Kitchen featuring Stainless steel oven, Gas stove top &amp; dishwasher, Plenty of Storage Large open plan Dining / Lounge with wooden floors, large windows and double door access at the entry. Internal laundry and 3rd toilet, grassed rear yard, Small patioed front yard Single garage with automatic door Convenient location. 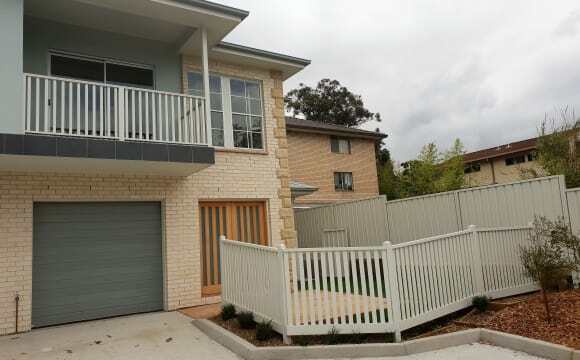 Close to schools, transport and Waratah shopping centre For further details contact the Agent! I will have all furnishings besides your room, I may have to buy a few more bits here and there though as we go. The house has tall fences for privacy and off street parking if you require. Obviously internet and all that jazz may take a week or two to set up once moving in on the 5th. 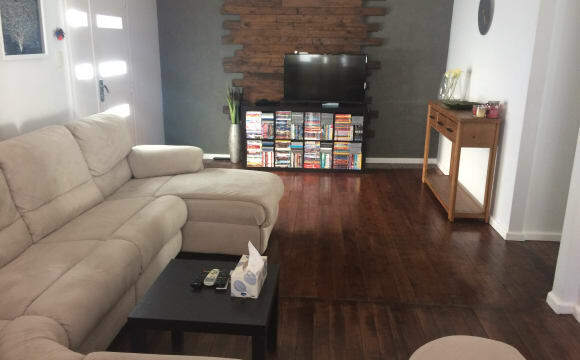 2 br with separate lounge and dining area, cute, recently renovated (photos are obviously from real estate ad), floorboards, gas cooking and water, air con in lounge room. Internet, stan and netflix included in rent. Massive backyard with garage. 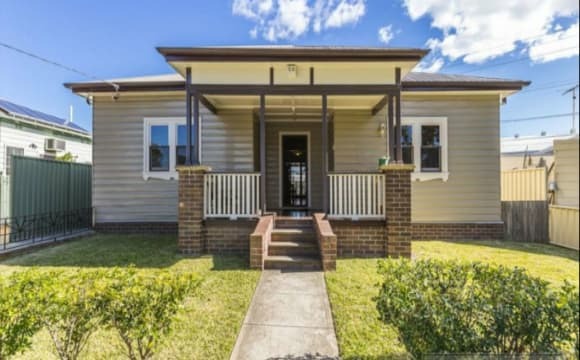 Close to town, shopping centre, cafe, tafe and Uni.